It’s time for the Lock-In! The SRSLY Lock-In has now been rescheduled for Sunday, January 20 to Monday, January 21, 2019. Stockbridge students do not have school that Monday. 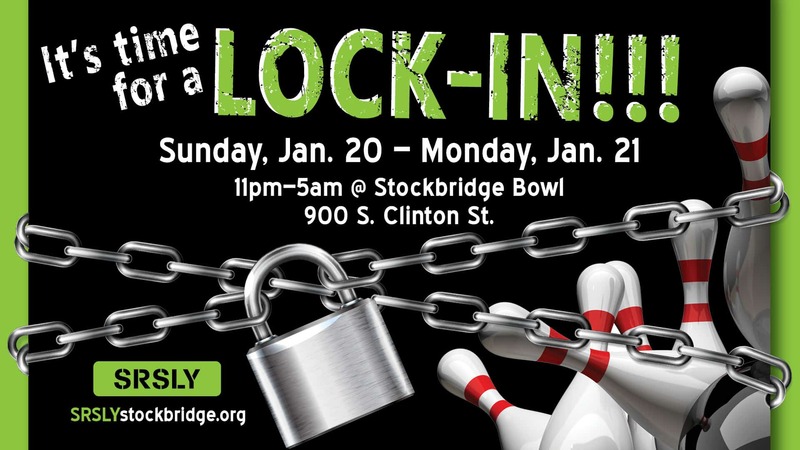 Youth in grades 7 -12 are invited for the overnight lock-in at the bowling alley! Bowling will be available all night, plus board games, billiards, karaoke, food, and more. Time: Doors open at 11pm, and youth will not be allowed to leave before 5am unless given special permission by a parent/guardian. Youth must be signed in and out of this event. Cost: $15, which covers bowling, shoe rental, and food. Families with 3+ children attending pay $30 total. Only cash will be accepted. Pay at the door. RSVP! 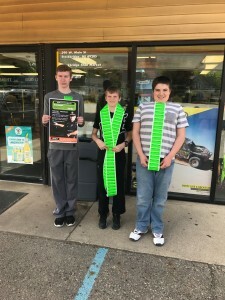 Call/text 734-223-9091 or email info@srslystockbridge.org. Adult chaperones are needed! 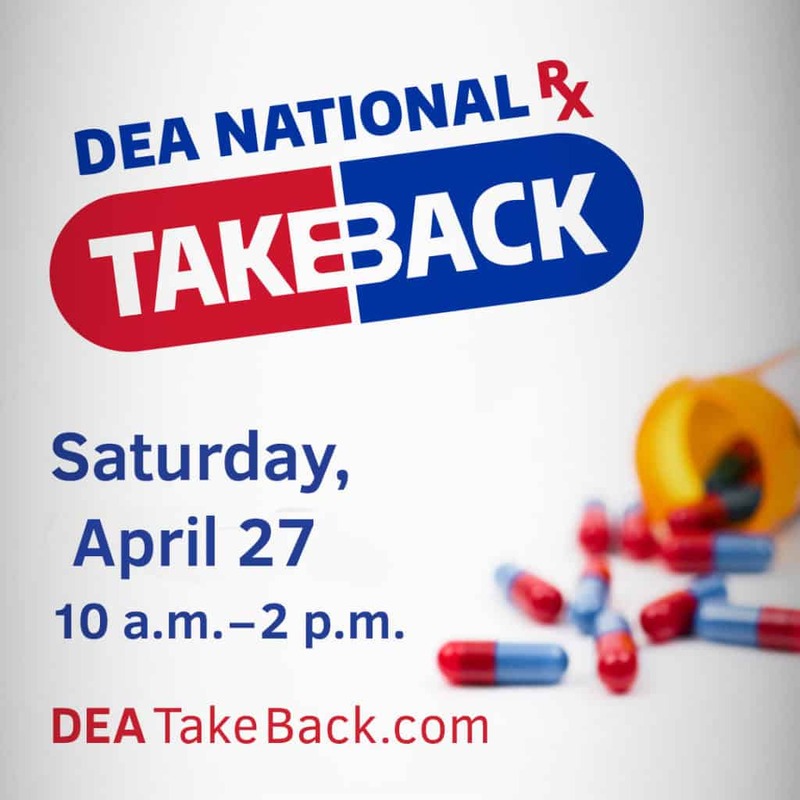 Parents who volunteer at the event can have their student attend for free! 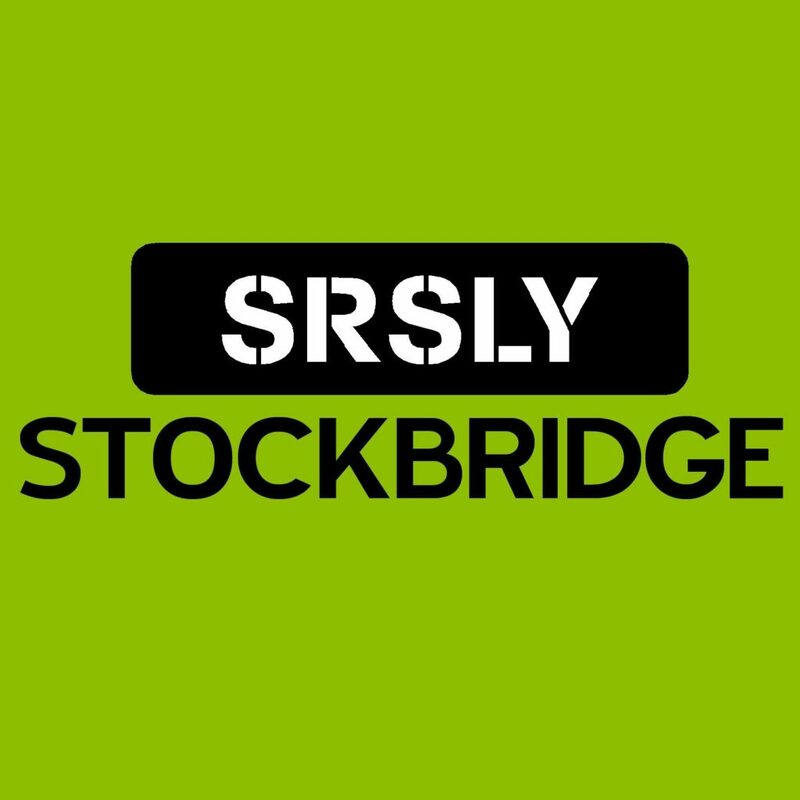 If you would like to volunteer for all or part of the night, email info@srslystockbridge.org. Permission slips are required to attend! Print, have a parent/guardian fill it out, and bring it to the event. Permission slips are available at the front office of the Stockbridge Jr/Sr High School, or you can download it below. Permission slips will also be available for a parent/guardian to sign at the event.